Your perfect one-stop shop for cosplay shoes, boots and other cosplay merchandise online. We provide all the most popular anime shoes as well as costumes. Find your favorite cosplay shoes for your size, become your favorite character now! Okay. I'll break this review down into three parts. Shipping: Although it said it'll be here in 8-16 days, it took 26 days to get here. I ordered it on October 12th, thinking it'll be here on the 28th. I planned to wear it for three events. But due to it's late delivery, I missed two of those events. Customer Service: I messaged the customer service twice, and surprisingly they got back to me within a couple hours. They were professional, which I didn't expect. I buy a lot from Asian companies and they tend to be very rude and dismissive, but not Milanoo. 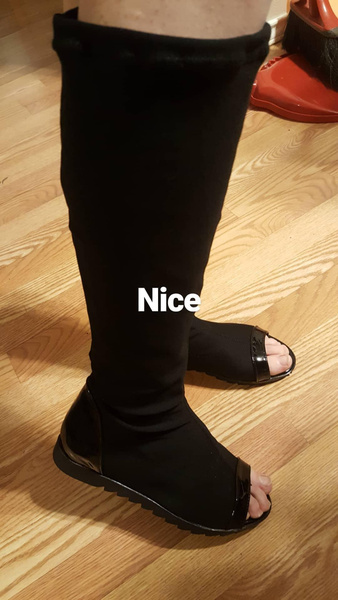 The Product: The shoes are actually very comfortable. The bottom pieces are like flip flops and the top pieces are comfortable soft material. 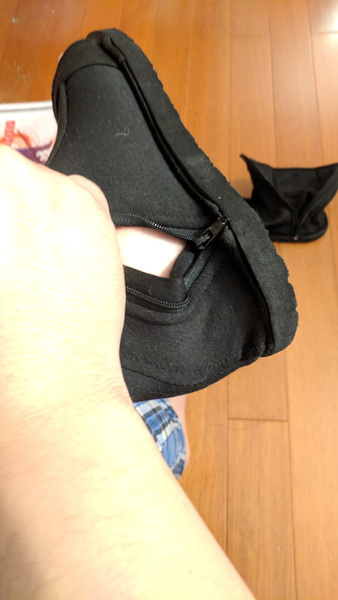 The fit is very tight even though I bought a size up, not so much the shoe's sizing but the zippers are positioned in a way where it's a little difficult to zip up. But with some effort, it'll go. Overall: Buy it WAY in advance and maybe 2-3 sizes up. Other than that, good product. 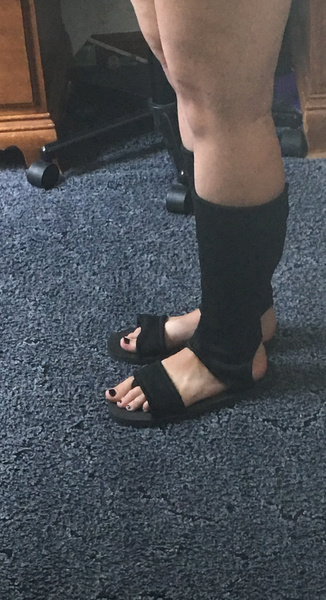 The fabric part for the leg is a little loose but I still like them! The sole of the shoe is so high quality it's amazing! I would not go for super saving shipping again it's better to pay extra for 3 or 5 day shipping. 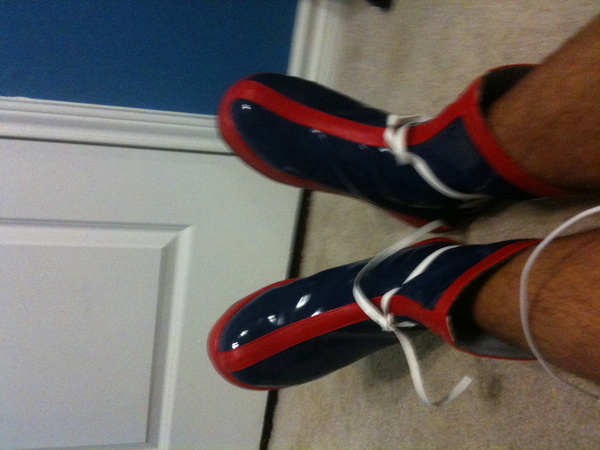 Very Cool boots!!!! Doesn't look like the picture but who cares! I love them!! Amazing! I love the way they are made and how they fit. I should have ordered them a 1/2 size bigger but they still work. They are great quality and amazing for the price! I will defiantly buy from there again! These are casual and comfortable Shoes,It lock like the original shoes from Naruto anime.Are excellent shoes!